Surprise 🎉 It’s time to make this amazing DIY birthday cake slime! This is the best fluffy confetti slime full of a rainbow of colors – it’s so colorful. 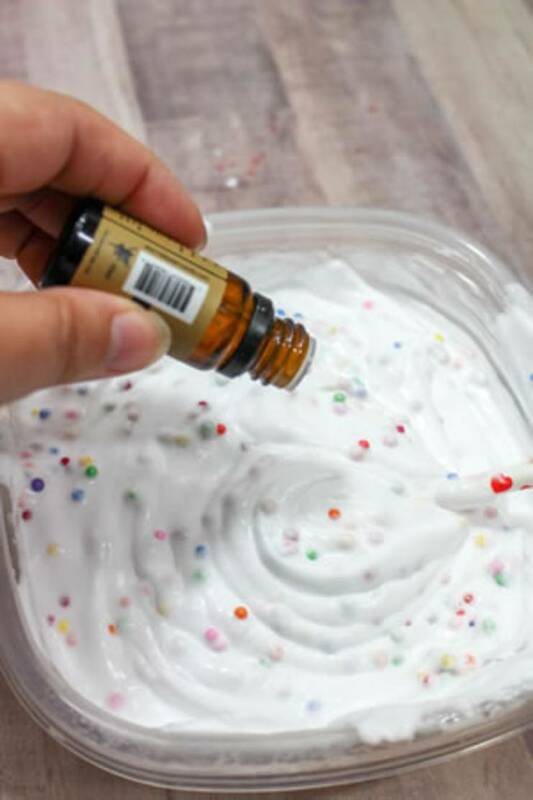 This is an easy homemade birthday slime recipe. 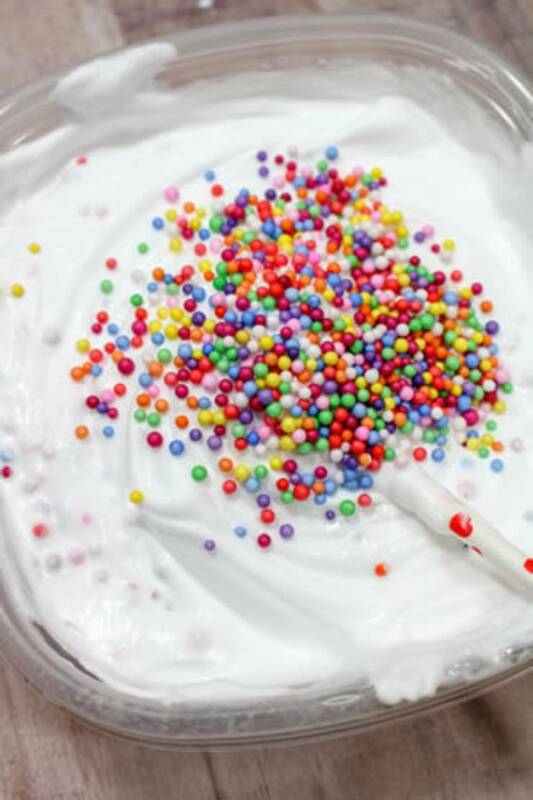 Learn how to make cake slime that will be loved by kids, teens and tweens. This slime would make a great birthday party activity or great party favors for a slime theme party. 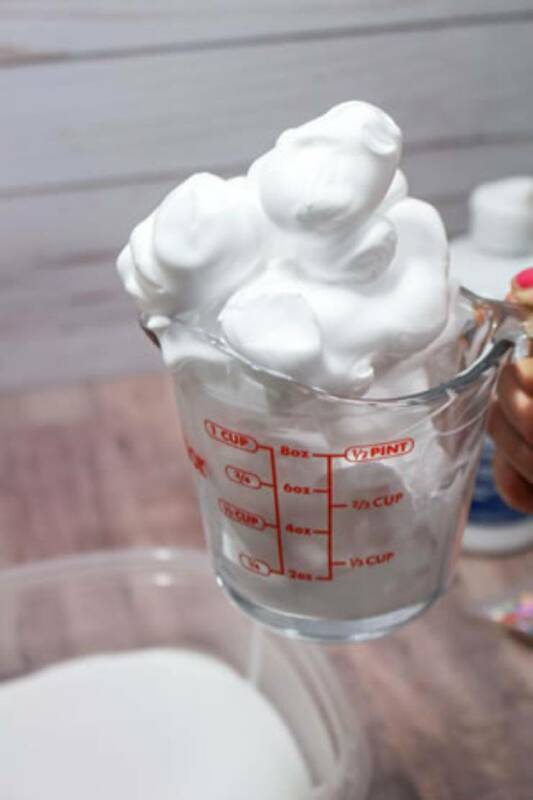 If you are ready you can follow the step by step instructions to learn how to make birthday slime. 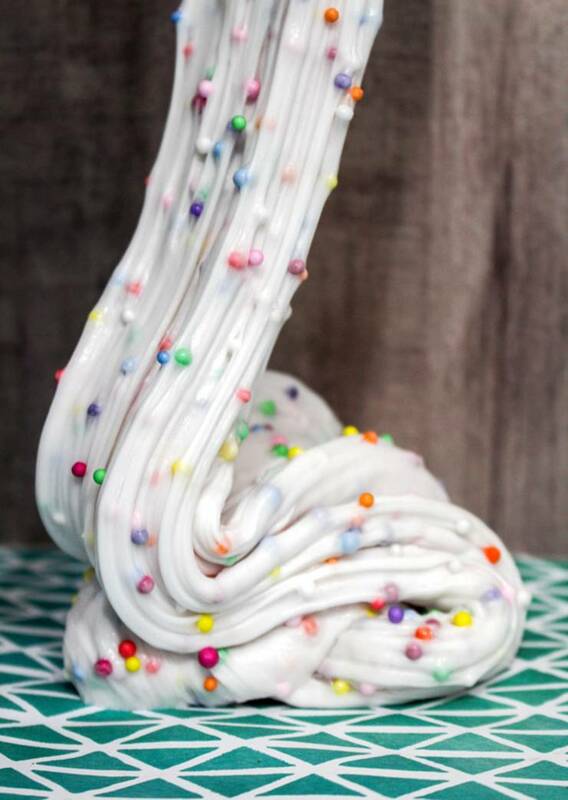 This is NOT edible birthday cake slime – so please DO NOT eat! 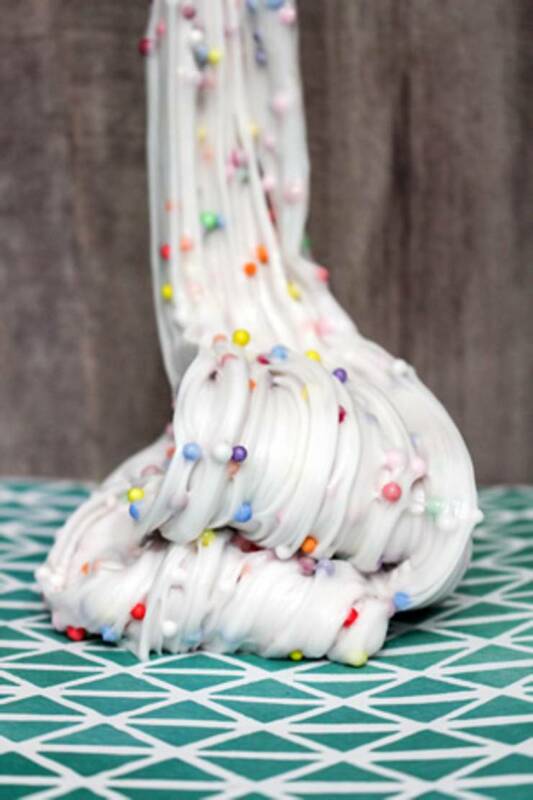 DIY JUMBO Cake Batter SLIME Using REAL CAKE BATTER MIX! *CRAZY!! * Featuring Karina Garcia! 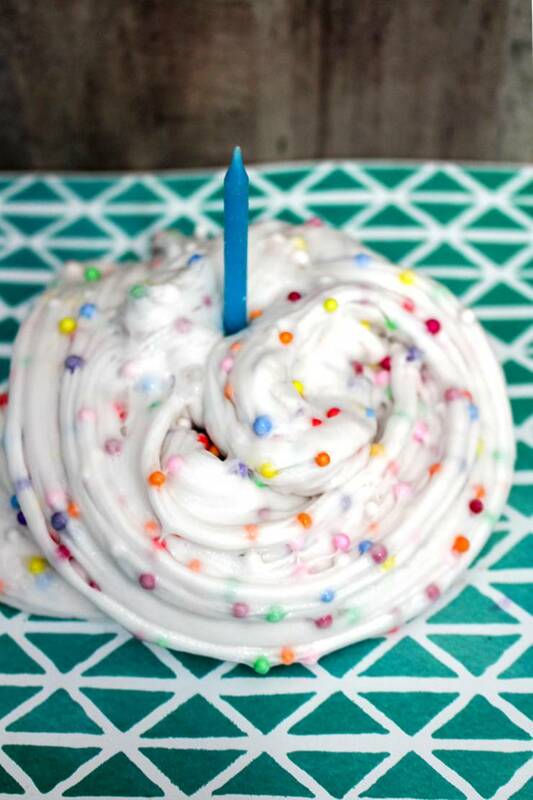 Are you loving this DIY birthday cake slime? 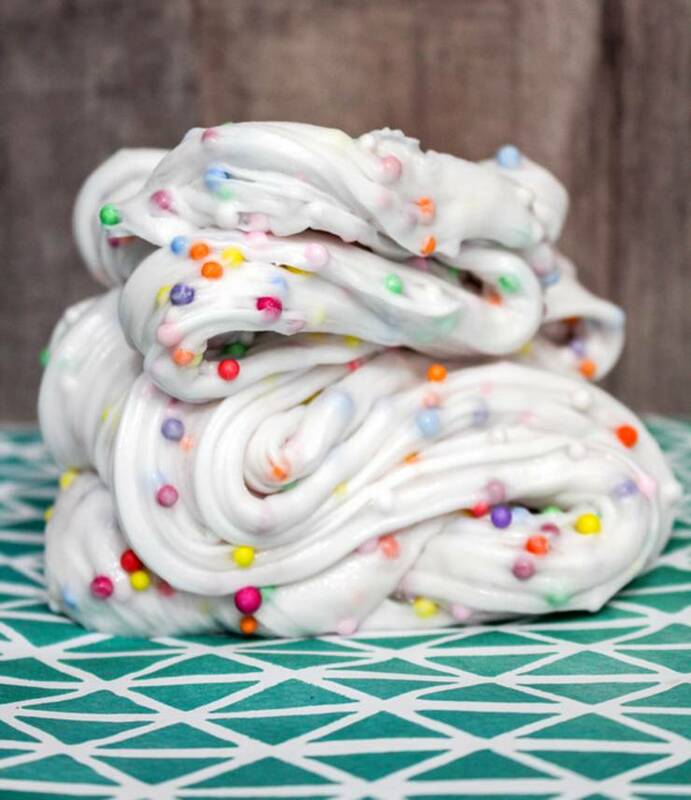 This birthday cake confetti slime is an easy fluffy slime you can make today. It makes a stretchy slime that you can pull, poke and have fun with. It makes great sensory play for kids and also provides stress relief which can help with anxiety. Most of all it’s just fun to make homemade slime that has a rainbow of colors in it! 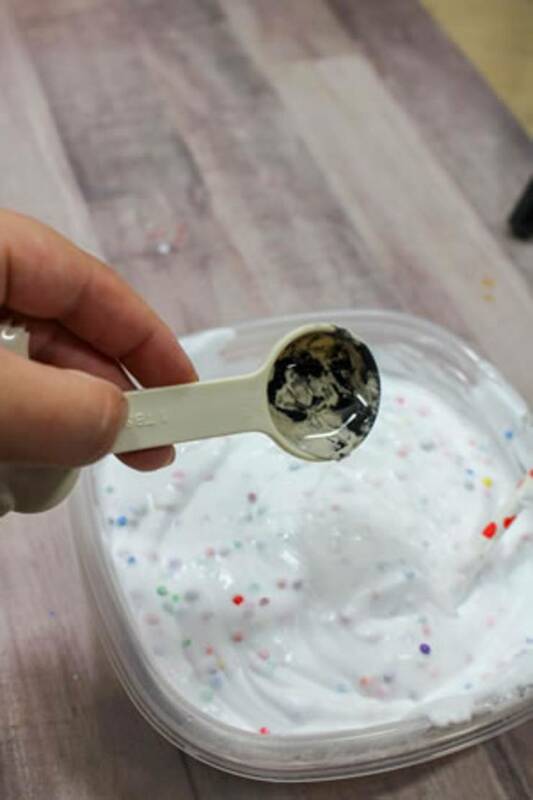 It looks like frosting slime and this slime smells amazing with the vanilla scent. 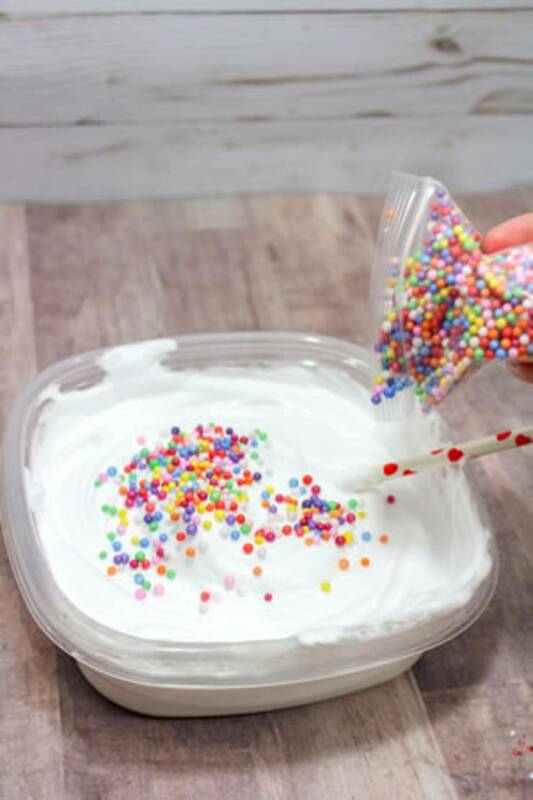 Again this is NOT edible birthday confetti cake slime – so please DO NOT eat this slime! 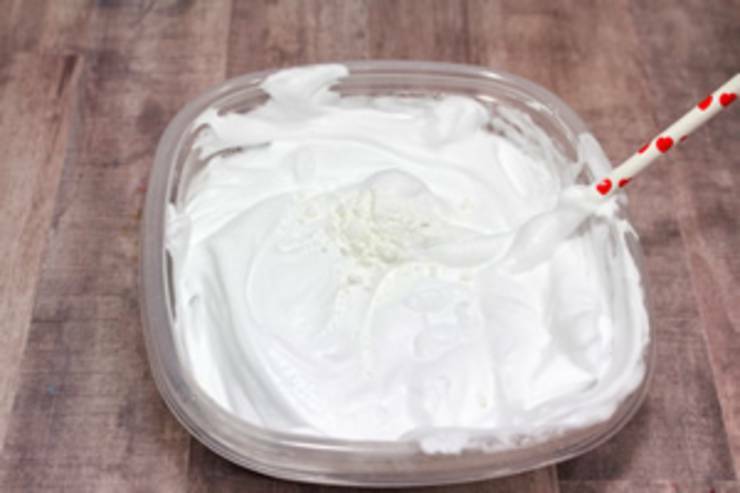 This is a great DIY slime made without borax and without liquid starch. 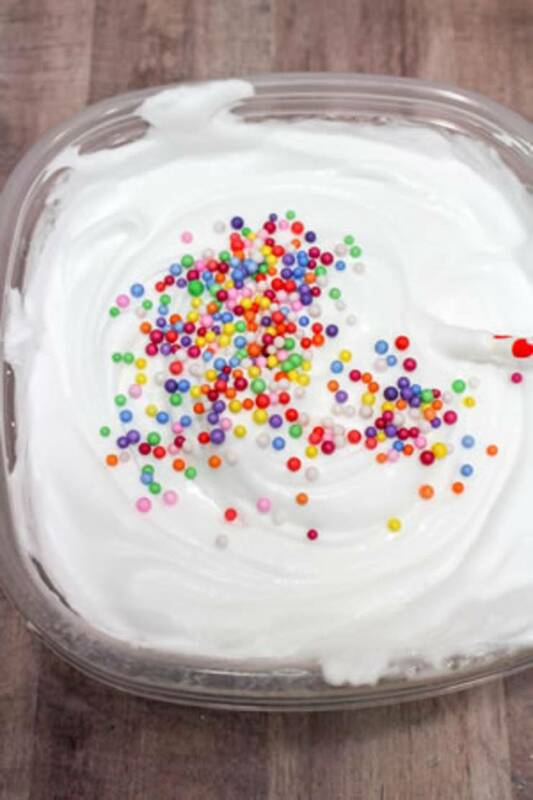 Kids will love the sprinkles (beads) in this slime. If you add more beads you can make it a crunchy slime. I hope you enjoyed this rainbow confetti birthday cake slime. 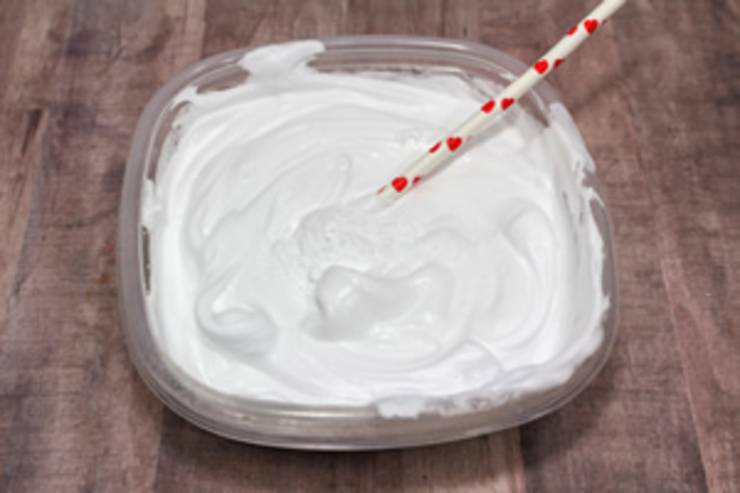 If you need more slime DIYs, ideas or inspiration you can check out Pinterest. 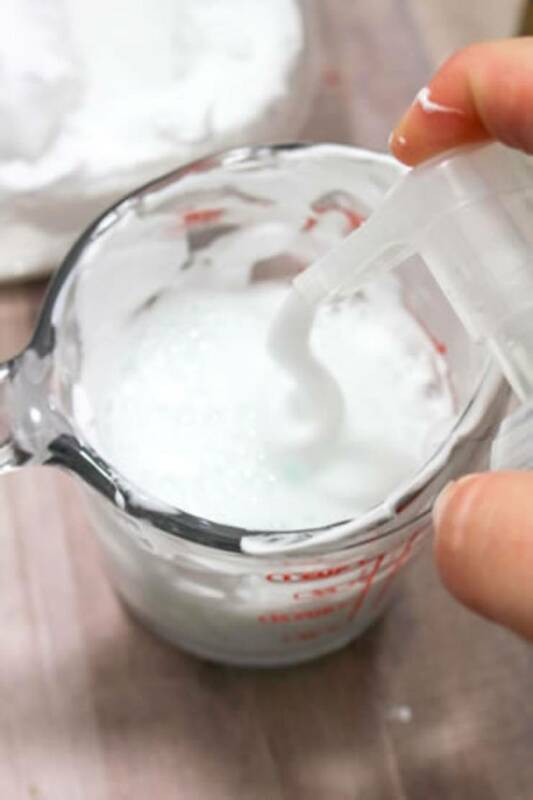 You can find slime without glue, slime with contact solution, galaxy slime, edible slime, glitter slime, 2 ingredient slime, butter slime, clear slime, unicorn slime, floam slime and so much more. 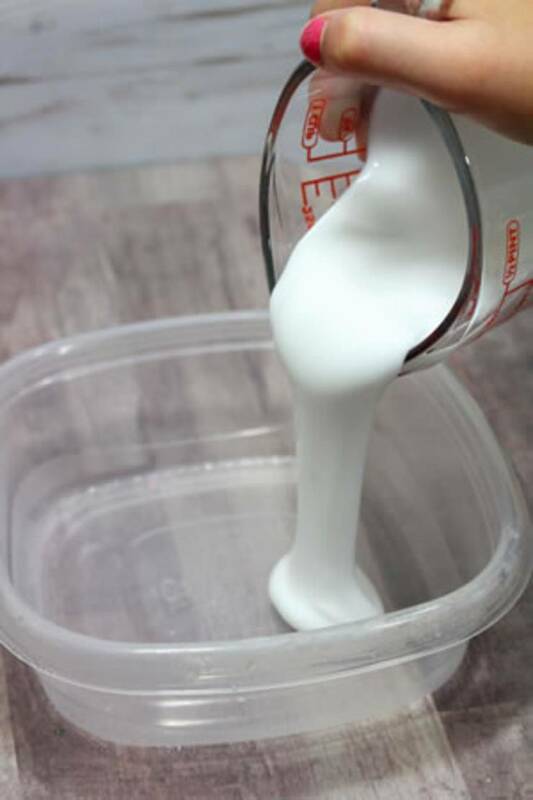 Again this slime is super fun and awesome to play with but would also make a great birthday party slime activity or make ahead and give as party favors. No matter how you use it – have fun! 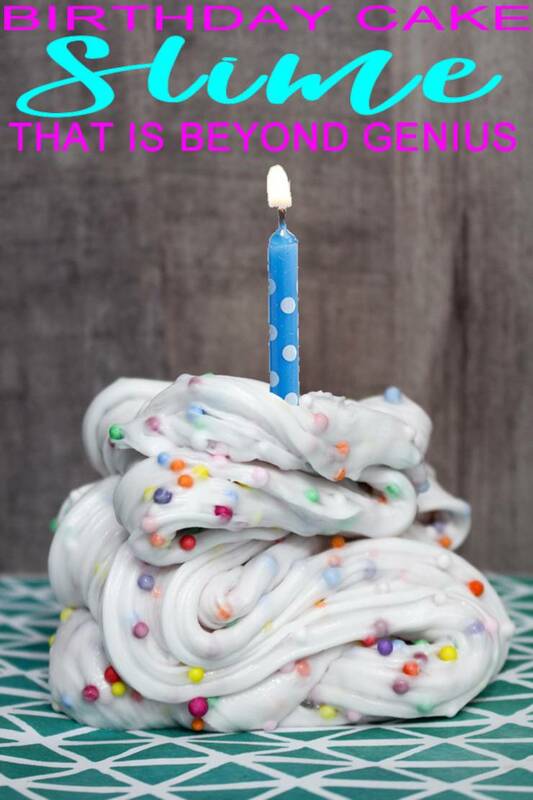 DIY Birthday Cake Slime! 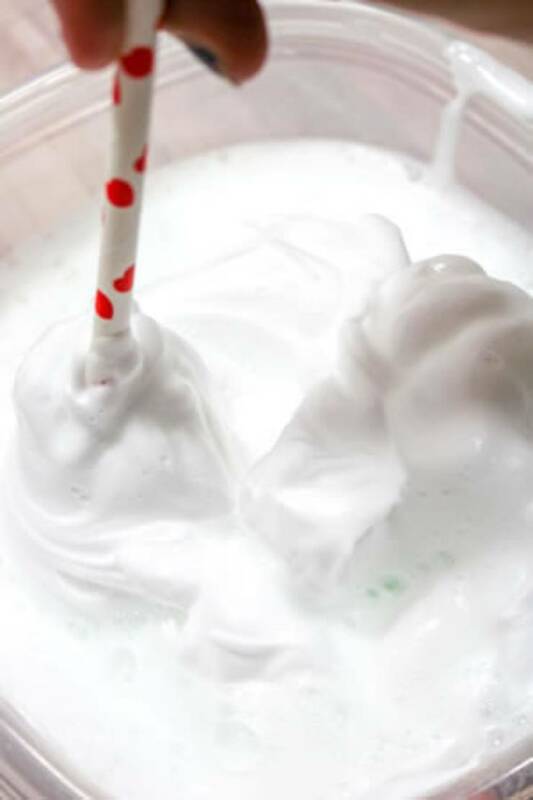 Learn how to make an easy birthday slime recipe!